With an unimaginable wealth of content, YouTube has millions of music videos and soundtracks that often not heard on the radio or available in music stores. iPhone 8 is finally released and available for purchase and we just can’t wait to get our hands on the new iPhone. If you find a YouTube video that has a tune you’d like to set as the ringtone for your iPhone 8, the following steps to convert YouTube to ringtone will help you do just this, You can then use the resulting ringtone on your iPhone 8 or Android phone. Full instructions after the jump. 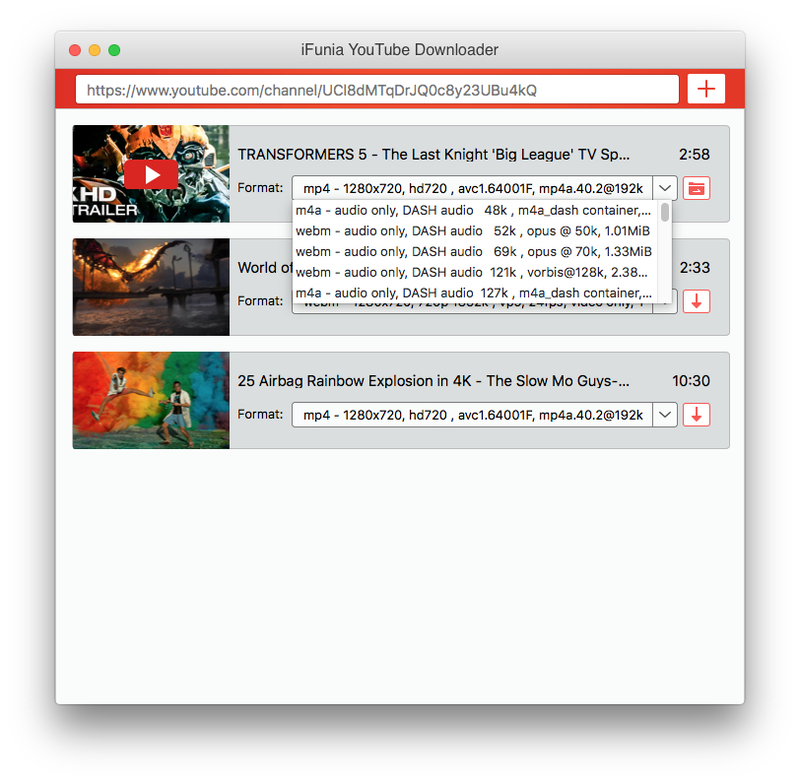 iFunia Free YouTube Downloader for Mac is a user-friendly app that lets you download YouTube to ringtone for your phone. All you have to do is provide the app with the URL of the YouTube video. 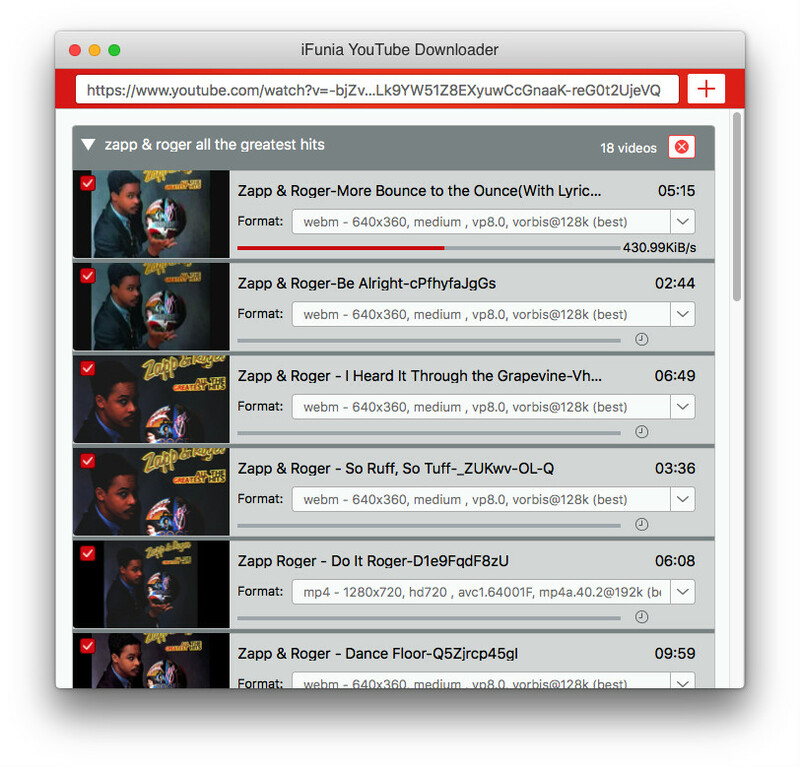 You can use this Mac app to easily download a YouTube video’s audio file provided by the server and then use it as ringtone. 1. Go to YouTube and select your favorite video which you want to make as your own ringtone. 2. Drag and drop YouTube video URLs to this software. You are able to add multiple YouTube video URLs for batch downloading. You can also copy and paste URLs. 3. Click the drop-down box to reach the output setting window. At the format field, there is a dropdown menu where all the formats available are listed for you to select. If the M4R format is available, it will be the best choice for iPhone 8 users. For Android users it is recommended to choose MP3 format. 4. After you choose the right format, just click the arrow down symbol to start downloading. After download music from YouTube videos, you have done the a majority of what it takes to convert YouTube to ringtone. If there is a need to convert downloaded audio files to other formats, you can quickly make the conversion using a converter software. 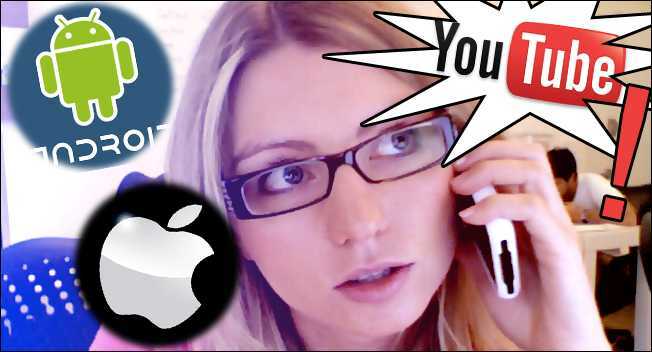 The following two guides will show you the next things to do to make a YouTube video a ringtone for your phone, be it iPhone 8 or Android phone. 3. Go to the Ringtones tab. Choose Sync Selected Ringtones, and check the box next to your new ringtone. 4. Now, sync your iPhone 8 to send the ringtone onto it. On the iPhone, go to Settings > Sounds > Ringtone and select your new ringtone. 2. Enter the SD card and create a folder called ringtone. This will help you to be more organized and also to maintain a folder full of ringtones. 3. Copy the Mp3 into the ringtone folder that you have created. 4. Now configure the android device to use the new MP3 file as ringtone. The settings for that are different for each android phone but it is relatively easy to find in the settings menu. As long as you give it a try, you will know how easy it is to make ringtone from YouTube. As I mentioned before, some songs or tunes are only available on YouTube, and they are supposed to be non downloadable. With the software aforesaid, now you can easily make a YouTube video a ringtone with out any efforts. You don’t have to be an expert to do so. 1. Free Download YouTube videos quickly using the advanced multithreaded engine. 2. Support batch downloading with a YouTube URL list. 3. Download YouTube (720p, 1080p) HD video and YouTube HTML5 video on Mac. 4. Convert local FLV videos to audio format for mobile devices and MP3 players. 5. Supports AAC, M4A, AC3, MP3, WAV, OGG, AIFF, FLAC, AMR, MKA, MP2, AU, and WMA output formats.